The ‘Mothership’ has landed and it is indeed I AM SNOW ANGEL’s most ambitious work yet. The quietly subversive vehicle of Julie Kathryn, the Lake Placid native wrote, performed, programmed, produced and engineered the album herself in a woodland cabin retreat outside New York, although there are some guitar contributions from Charlie Rauh on two tracks. 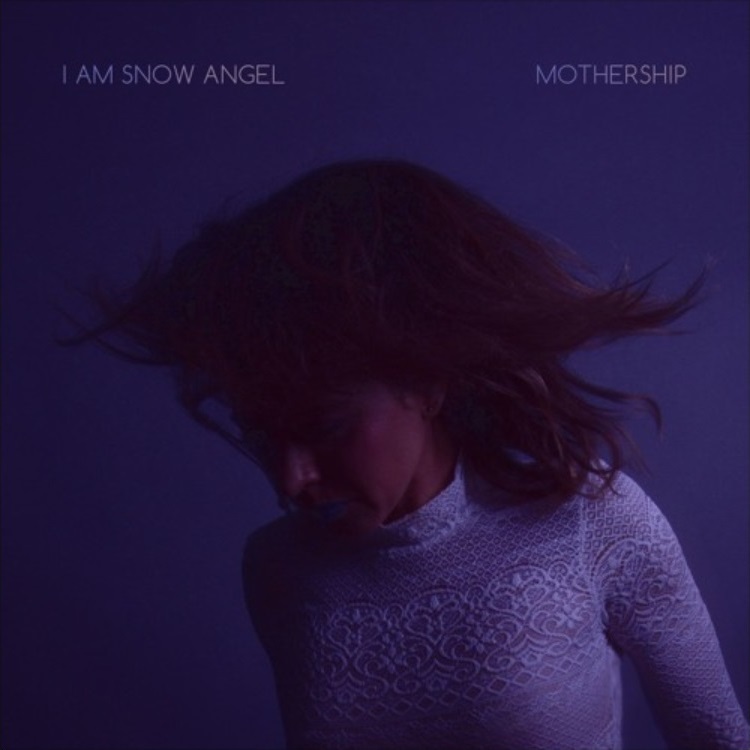 At eight tracks, while this is not a long concept album in that progressive rock kind of way, ‘Mothership’ has a thematic core which is possibly darker than the dreamier I AM SNOW ANGEL material of the past. With a political air of alienation, ‘Mothership’ has been described as an intersection of traditional spirituality, the paranormal and science fiction. After a surreal instrumental intro with the widescreen overtures of ‘Inception’, ‘Honeybee’ provides some Americana twang alongside glitchy atmospheres and dense icy strings, recalling the mysterious air of Hilary Woods who released her debut solo album ‘Colt’ on Sacred Bones Records in 2018. On the wispy drama of ‘You Were Mine’, the feelings of loss conveyed over an airy collage of mystery are chillingly bittersweet, accompanied by a magnificent synthetic orchestra and a minimal dressing of guitar. 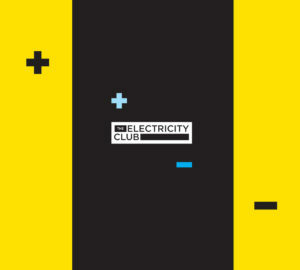 More loudly dynamic, ‘Loud and Sharp / Hard and Fast’ does what the title suggests in an aural cocoon of drum loops, bass synth, guitars and voice samples. Reminiscent of Angelo Badalamenti, ‘Prey of My Own’ is intense and claustrophobic; “One of the big influences for me on my new record was actually David Lynch” confessed Julie Kathryn to The Electricity Club, “especially the new series of Twin Peaks”. Drifting among sombre strings, ‘Wake Me’ works with detuned spacey synths to provide a twist, building around a steadfast swung rhythm, mighty guitar textures and haunting whispery vocals, before drones and six string make a profound declaration in ‘I Love You’, an ultimate expression of blind devotion which captivates and unsettles simultaneously. Sonically nocturnal and emotive, embroiled in a delicate melancholy via an earthy merging of technology and nature, ‘Mothership’ moves I AM SNOW ANGEL away from dreams into more cerebral climes but is still quietly subversive. At the end, there is almost a sense of cabin fever, isolation and uncertainty, reflecting some turbulent times in a volatile world.